During my years at Penn, I remember learning the University motto of “We will find a way or we will make one.” I have adopted this many times as my personal mantra to make life work out. If I just keep saying it, I will figure it out. Many other quotes have helped me in my personal journeys and at over 100 countries by the count of Traveler’s Century Club I have been on a quite a few adventures! 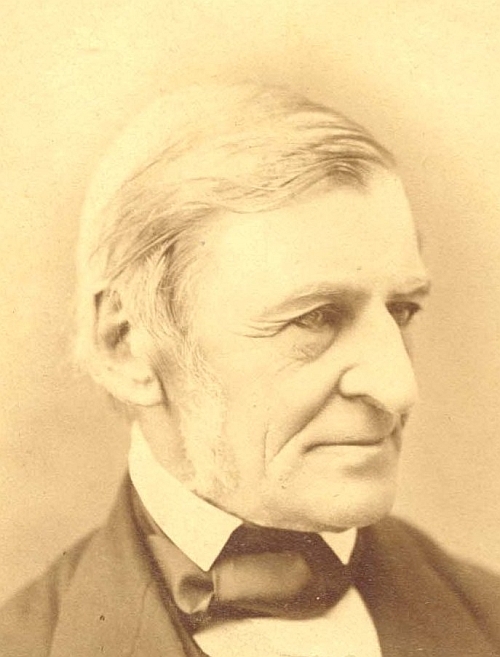 I believe that I must as Ralph Waldo Emerson says: “Dare to live the life you have dreamed for yourself. Go forward and make your dreams come true.” I want my life to be full and to realize my dreams and to be all that I can be in my own way. 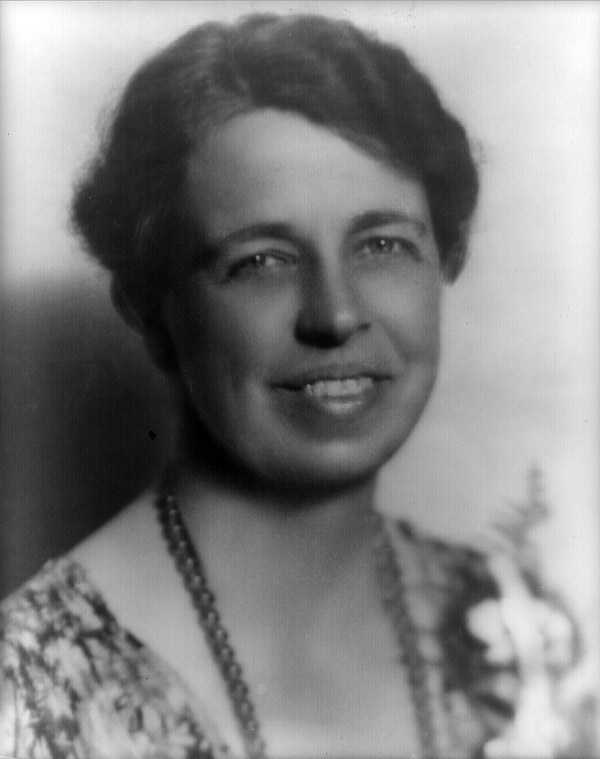 I also like what Eleanor Roosevelt had to say about living a good life: “Remember always that you not only have the right to be an individual, you also have an obligation to be one.” I have often been accused of being an individual and finding my own way, just like the Penn Motto tells me to! I am a traveler and we will be leaving again very soon. As Robert Frost says, “Two roads diverged in a wood, and I… I took the one less traveled by, and that has made all the difference.” Being willing to take a risk has led me to amazing places. I went on one more blind date and met George five and a half years ago. He is now my husband, travel partner, and soul mate. What if I had not been willing to go? He asked me to travel with him for a year and during that sojourn in South East Asia, we got engaged underwater. What if I said no? Taking the leap has led me to wonderful discoveries! Penn Alumni Travel is a great way to see the world, make new friends, and learn about fascinating new peoples and cultures. But traveling on a Penn trip is also the perfect chance to hone in on your photography skills and bring a landscape, a culture, or a monument to life. We recently hosted our second annual travel photo contest and, with all the amazing entries, it was difficult to pick a winner. 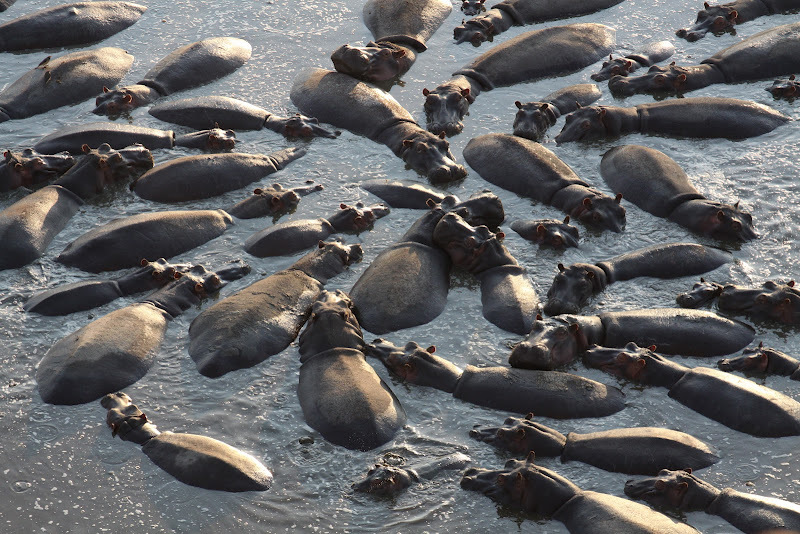 In the end, we named Robert Chewning, WG’76, the grand prize winner for his photograph of hippos in the Serengeti. 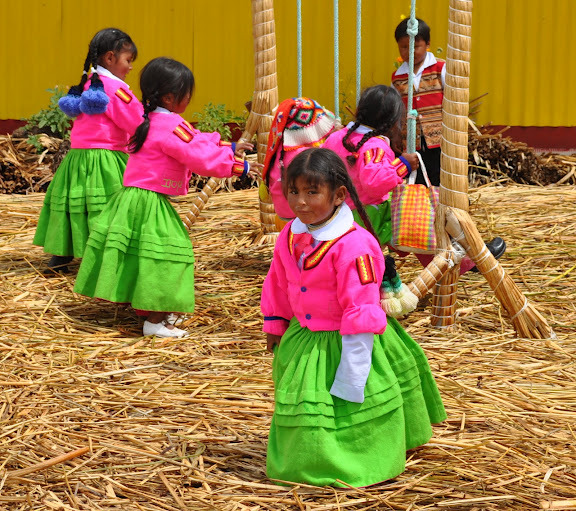 Other prizes were awarded to Robert Bartholomew, C’63, GAR’65 for his picture of school children in Peru. 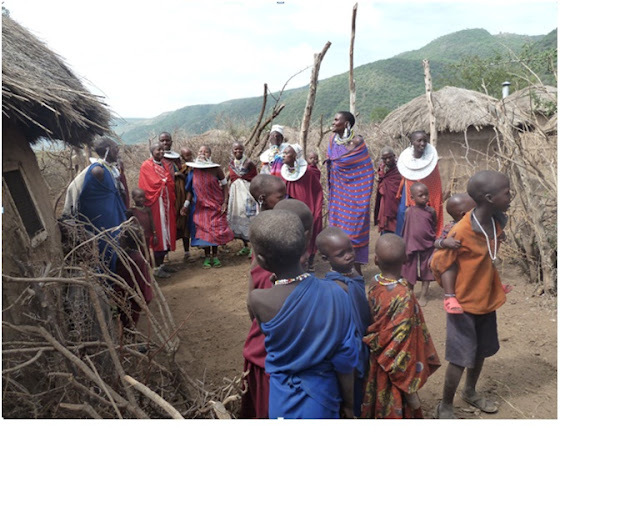 Alice Freed, CW’68, GR’76 for her picture of a Maasai village in Tanzania. 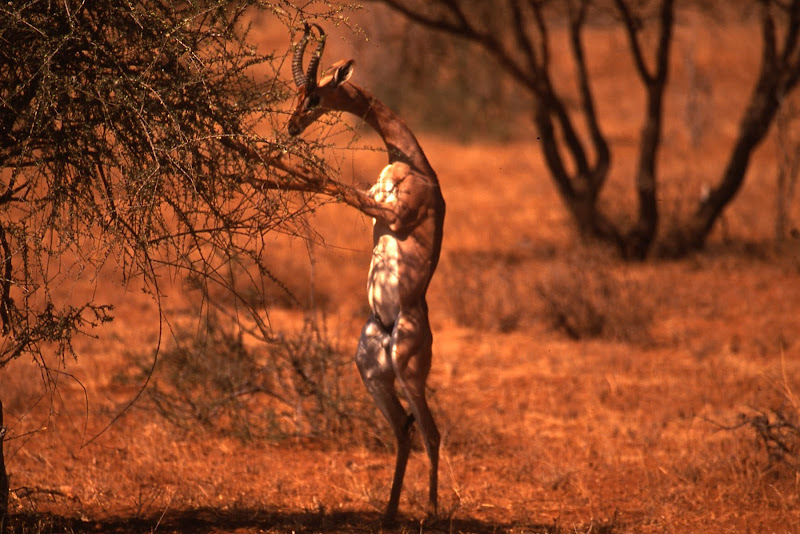 Jack Swope, ME’56 for his image of an impala in the Maasai Mara. 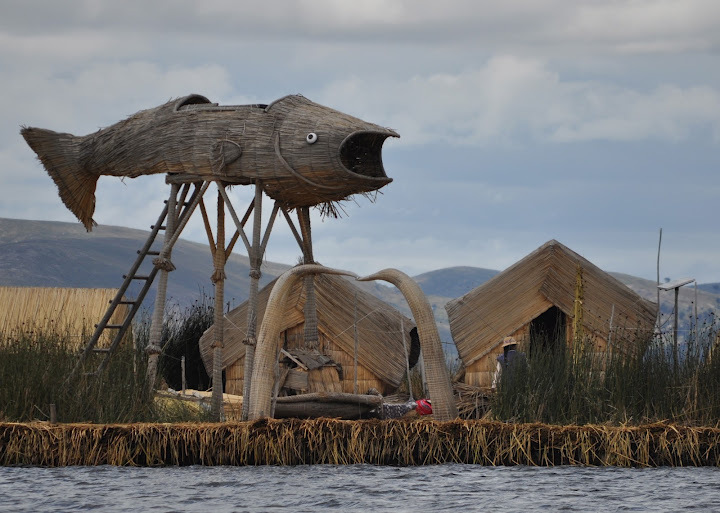 And Julia Moore Converse for her fish sculpture picture in Peru. A great travel photograph is both beautiful and inspirational and, if these photographs inspire you to travel, check out Penn Alumni Travel’s website (link to: ) for more information about upcoming trips. You can also like us on Facebook and share your own beautiful travel shots! 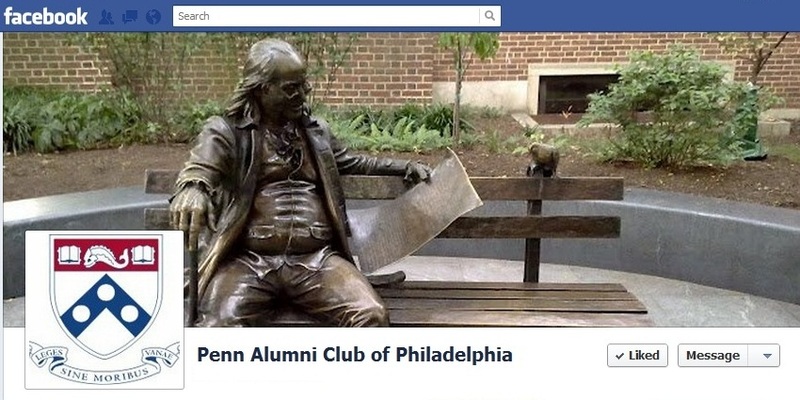 The Penn Alumni Club of Philadelphia recently decided to switch from a Facebook group to a page. I remember when Facebook first started Groups. They were only open to members in the same network, and there was no such thing as “liking.” I was a member of groups such as “John Doe’s Fan Club,” “Penn 08,” and “I went to public school….” I have no idea why John Doe had a Facebook group devoted to him, or why we were talking about public school, but it was cool. When I moved to Penn, I created a group for Penn students from Nevada, so I could meet everyone else from my state. I’m pretty sure there were only 15 of us in the group. Our group photo was the Nevada state flag. Oh, and be sure to pronounce Nevada correctly. Fast forward several years and groups are a thing of the past. Pages are all the rage. Facebook has changed a lot since I joined in 2004, but I do like the new cover photo feature. Who can resist this awesome photo of Ben on the Bench? Like the Penn Alumni Club of Philadelphia here! Filed under Alumni Perspective, Clubs, GAN, Penn Clubs, Philadelphia, Social Networking, Stephanie Y. 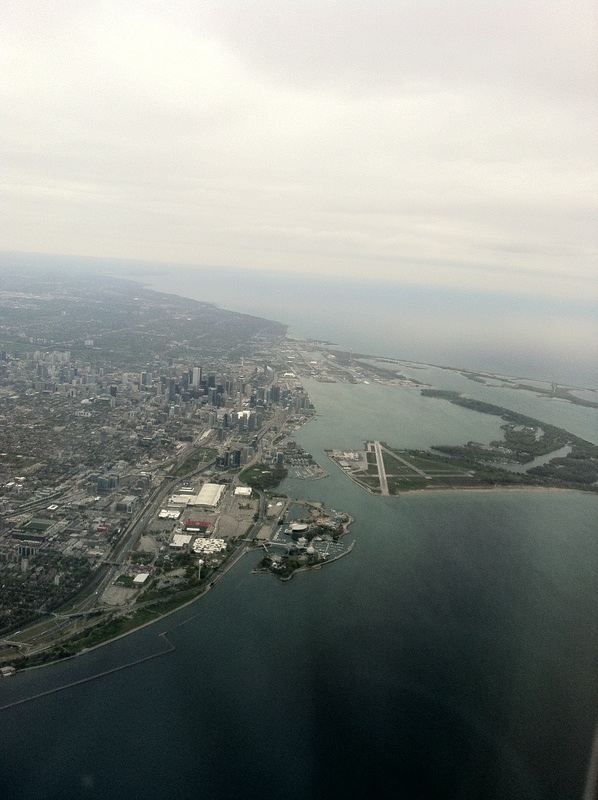 My latest travels for Penn took me north to the wonderful city of Toronto for an event with Dean Furda in Admissions. In conjunction with the Admissions Office’s “Introduction To Penn” program, the Penn and Wharton Club of Toronto had an event for their alumni to meet the Undergraduate Dean of Admissions. As always, Eric Furda is a fantastic speaker and our alumni love to get the opportunity to hear from and speak with him. However, the quiet star of the events was the location of the event. As Penn moves forward on its own green initiatives, it was a pleasure to host an event at such an environmentally-aware locale – Evergreen Brick Works in the Don Valley, just east of Cabbagetown in Toronto. 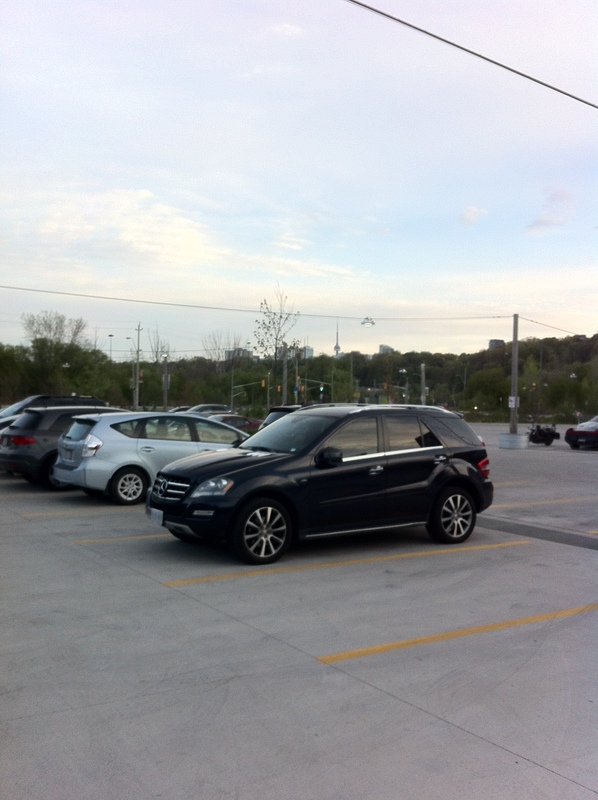 This dynamic green space started as collection of deteriorating buildings which originally formed the site of the Don Valley Brick Works, one of Canada’s pre-eminent brickyards, from its founding in 1889 to the 1980’s. Throughout its active years, more than 43 million bricks a year were manufactured for use in the construction of homes and buildings across Canada, including many of Toronto’s most prominent buildings like Old City Hall. In the 1980s, the site was acquired for public use due to its geography – in the lower Don River Valley – and its heritage – a historic site in the growth of Canada. However the environmental impact that the Brick Works had on its surroundings was severe. Brick making takes a heavy toll on the land, air and residents. Toxins and pollutants had seeped into the soil and muddled the water supply. The City of Toronto and the Toronto and Region Conservation Authority were responsible for the restoration and raised around $6 million to improve on the conditions in the quarry to share it with Torontonian as park and natural area. CN Tower and Toronto, from the concrete parking lot. Major work was done to contain the sites contaminations as well as freeing up soil and green area that we’re spared by pollution. The current parking lot was constructed from concrete in order to contain contaminated subsurface soils and groundwater, which was a by-product of the industrial process of brick making. The nature of the parking lot prevents rainwater from infiltrating and becoming groundwater which would release the contaminants and it removes any human exposure to toxins. On the other hand, area like the quarry were not affected by the contaminants and this area of the grounds was transformed into the gardens, green spaces and trails that are the hallmark of this venture. 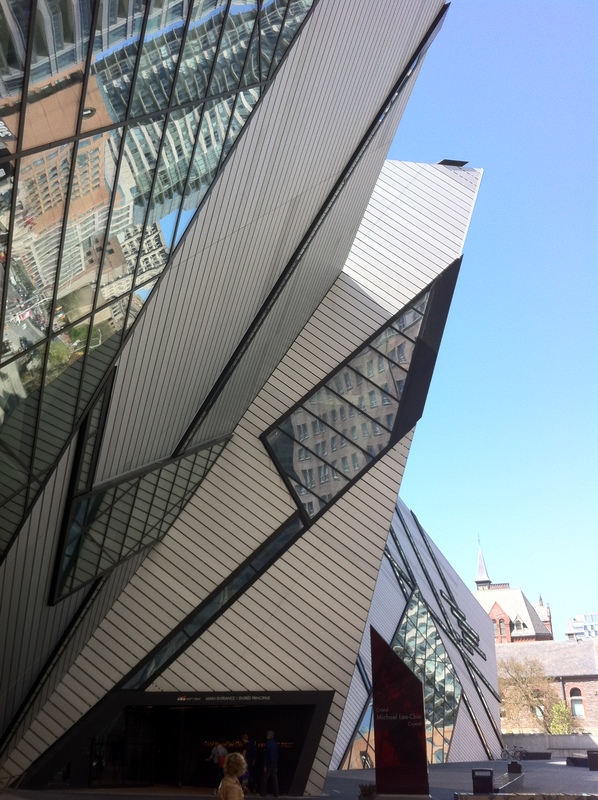 This is has nothing to do with the story, but it’s one of Toronto’s best museums, the Royal Ontario Museum, and I wanted to give it a plug. Today, the Evergreen Brick Works engages visitors through interactive workshops, community festivals and weekly farmers markets. In 2010, Evergreen Brick Works was named one of the top 10 geotourism destinations in the world by National Geographic. Alumni Weekend and Commencement is one of the happiest times at Penn. As usual, the entire Alumni Relations staff is ready to welcome the thousands of alumni, family, and friends returning to Penn to reconnect. I was especially excited to meet up with my class president Lisa Nass Grabelle and vice president Chrissy Bass Hofbeck to party hop on Saturday night so we could start planning for our 20th reunion (yikes) next year (follow us @Penn1993 or join our Facebook group Penn Class of 1993). On Friday, I started recognizing a pattern that I hadn’t noticed before. I bumped into Sean Kelly, ’92, and his wife on Locust Walk. I didn’t know Sean at Penn, but met him after we graduated when I started working in Penn’s western regional office in Los Angeles and Sean was the president of the Penn Club of Seattle. I still remember the delicious fresh salmon he brought to barbecue at the club’s annual picnic in September. We chatted and mentioned Alexa Chiang, also ’92, who became president of the club after Sean. Alexa recently relocated to Hong Kong after several years in Shanghai, so she couldn’t attend the reunion. Later that afternoon, I saw Phil Crosby, also ’92, returning to campus for his 20th reunion with his wife and daughters. Like Sean and Alexa, Phil too is a former club president – of the Penn Club of Northern California. While chatting with Phil, Deirdre Abramson ,’93, walked up. Phil, Deirdre, and I all know each other from the Penn Irish Club, so it was a happy Irish Club reunion. Then, yet another ’92 graduate and former club president came by, Carine Blanchet. Like Sean, Alexa, and Phil, Carine is also a former club president…like Phil, Carine was also president of the Penn Club of Northern California until last year. On Saturday, I bumped into Robby Koepel Foss .’92, at the CVS with her husband and son. Like Sean, Alexa, Phil and Carine, Robby too is a former club president – of the Penn Club of Austin. 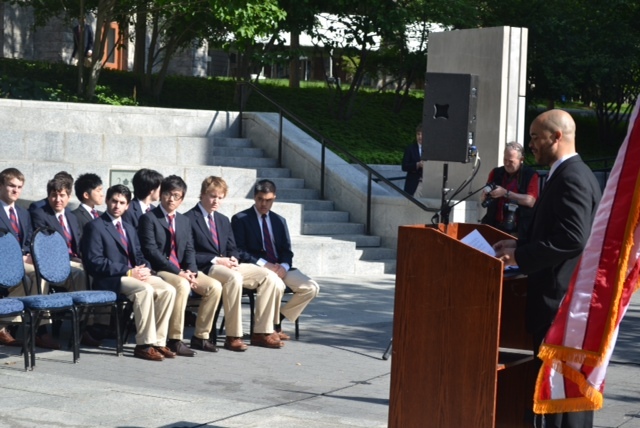 Unlike Sean, Alexa, Phil and Carine, Robby is also a current Penn Club President. Since last year Robby has led and revitalized the Penn Club of San Diego. So, I’m not sure what happened when the Class of 1992 (@UPenn92) was at Penn, but many of them moved west and are active and engaged alumni…and leading our regional alumni clubs! 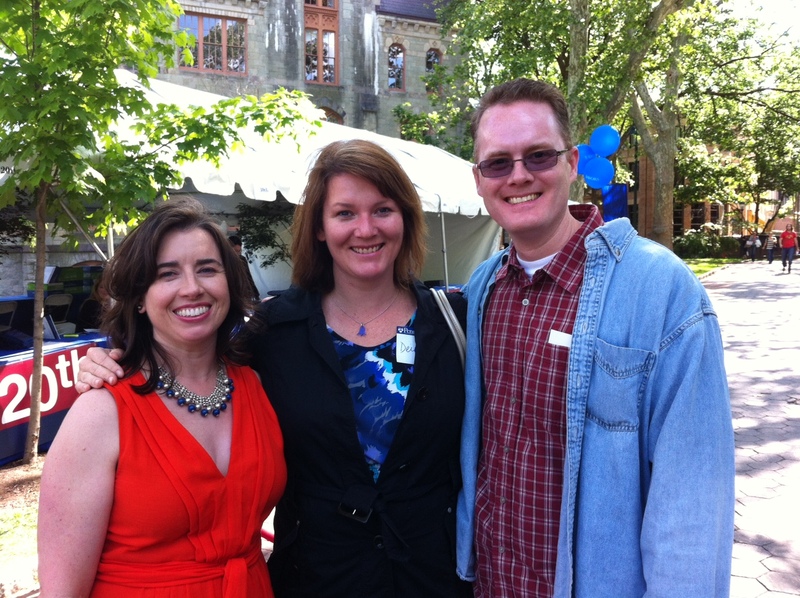 Hurrah, Hurrah for the Global Alumni Network and the leadership in the Penn Class of 1992! If you are a member of the Class of 1992, or any class at Penn, I encourage you to join the Global Alumni Network…don’t let ’92 have all the fun! For Classes and Reunions staff, each May represents two weeks of sleep deprivation immediately followed by two days of perpetual frenzy. I’m relieved, exhausted, and pretty much an emotional basket case by Sunday morning. This year I lent a hand at the Memorial Service for all alumni on Sunday, and my thoughts were full of those alumni (and sadly, students) who are gone, but never forgotten. Tears streamed down my face as I thought of those who have impacted me. Some left this earth while I was a student: Matt, Jen… Many I knew in my role as a staff person: Warren, Jack, Maryanna, Franklin… Some passed away long ago, but I am privileged to hear stories about them from friends and classmates: George Munger, Joe Burk, Rosemary Mazzatenta, Michael San Philip, Michele Huber, Bryan Giles, Kyle Ambrogi, Owen Thomas… Chaplain Chaz Howard urged us to remember the friendships, the late-night talks, and especially the laughter. In that moment, I could almost hear it. 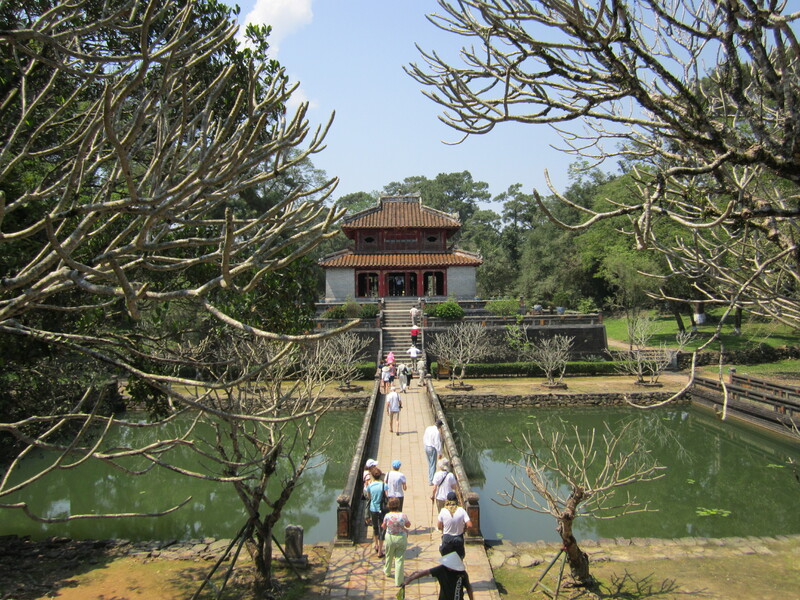 This past spring, I spent two weeks as lecturer-host on a Penn Alumni Travel tour of Vietnam. I teach at Penn, and among my areas of expertise is the War in Vietnam. While the tour was not designed with the war in mind, we hit every spot that I have lectured about in my classes and professional appearances – Hanoi, Haiphong, Hue, Da Nang, Saigon, and the Me Kong Delta. Our group of 21 was diverse in its political views and backgrounds but always friendly, and above all eager to learn from actual experience what the country was about, and not incidentally the impact of the United States on Vietnam. We had an absolutely terrific in-country guide, Quang Nguyen. Quang was friendly, fluent in English, more than knowledgeable, and catered to our needs 24/7; he was philosophical about the War, which he vividly remembered as the youngest of 11 children who with their parents left a comfortable life in Hanoi to start over completely in Saigon. He recalled the years of the War as “the empty-hand years.” With Quang we toured colorful markets, ate at great restaurants where he ordered the local specialties for us to enjoy, and went on several river boat adventures with stops along the way at floating markets, pagodas, and a fruit farm where we were served a ‘fruit’ tea and treated to a concert with traditional instruments. All of our accommodations were gracious, luxurious, and picturesque. Yet despite the well organized and comfortable travel to fascinating sites, I cannot say that this tour was exactly a holiday or a vacation. At least for me, it was too filled with painful reminders of the consequences, both for Vietnam and for America, of American policies and decisions during the Cold War. These reminders often colored my perception of what we saw, and I am still trying to figure out the complex set of feelings about the United States and Vietnam with which I came home. But for those very reasons the trip had a compelling importance for me and for my wife. Our visit to Vietnam was what we call a life experience, and, in fact, we are beginning to think about ways that we might someday go back. Bruce Kuklick is a member of the Department of History at the University of Pennsylvania. His historical interests are broadly in the political, diplomatic, and intellectual history of the United States; and in the philosophy of history. 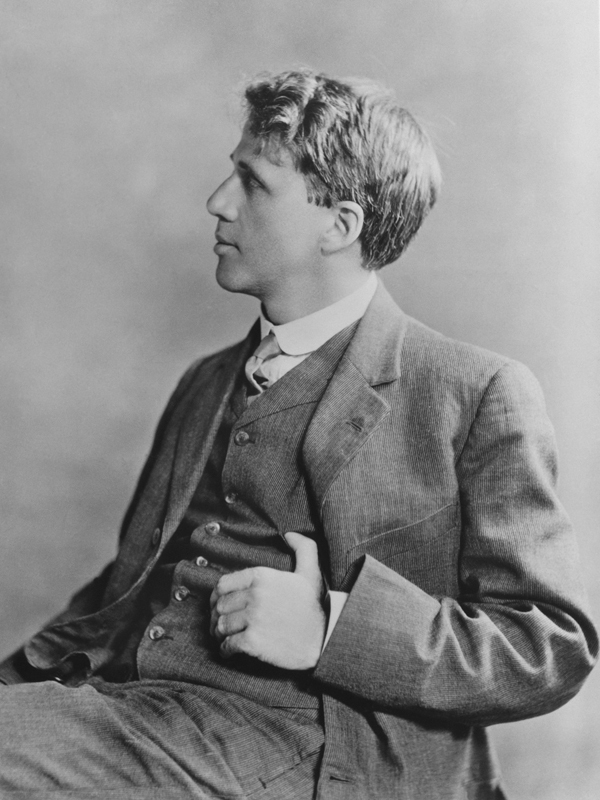 He has won all the major teaching prizes given by the University, including the Senior Class Award. 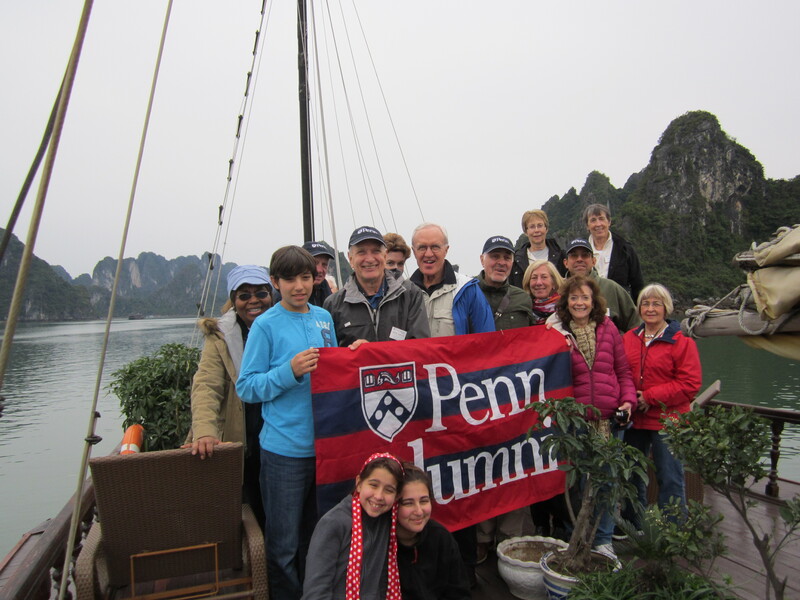 For more information about the Penn Alumni Travel program, visit www.alumni.upenn.edu/travel.